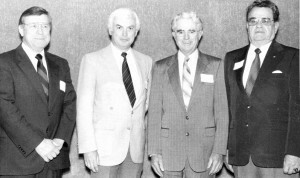 College presidents Arnie Heuchert, PhD (’86-’94); James Davis, PhD (’77-’86); Bill Steward PhD (’63-’77); and James Starr, PhD (’54-’63). 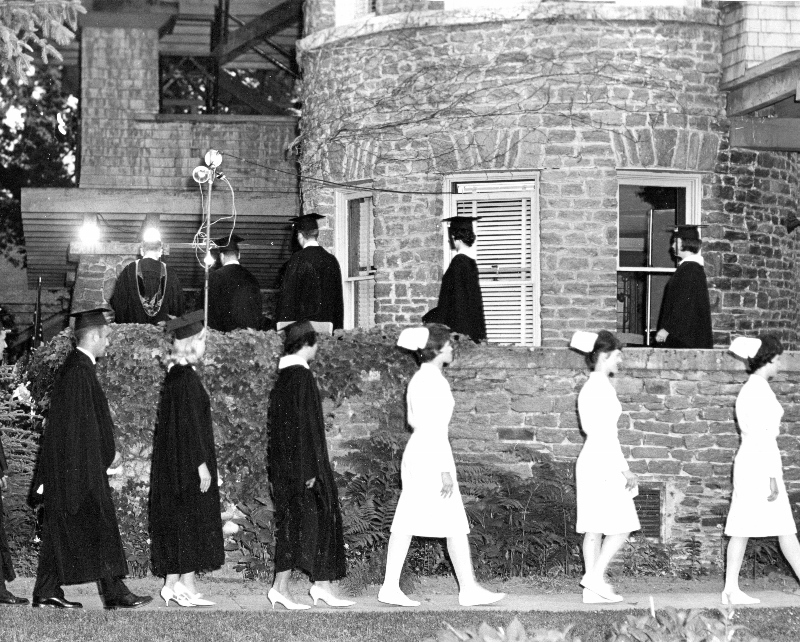 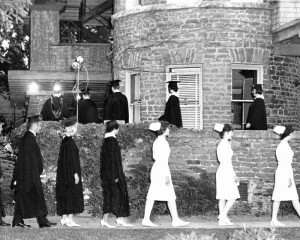 Hear former president Bill Steward talk about the beginning of the nursing program. 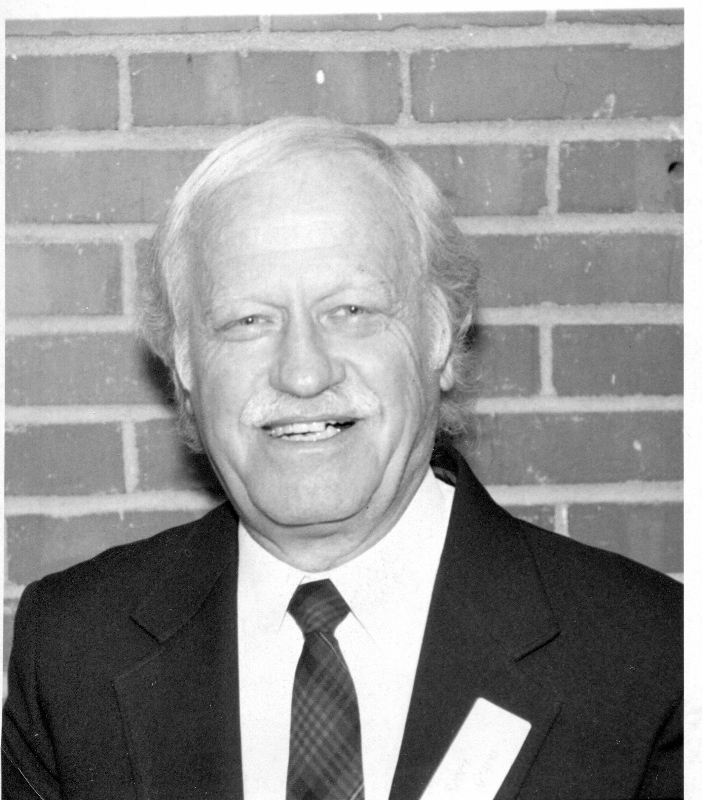 Hear Wilfred Woods and Bob Steward talk about art teacher Bob Graves. 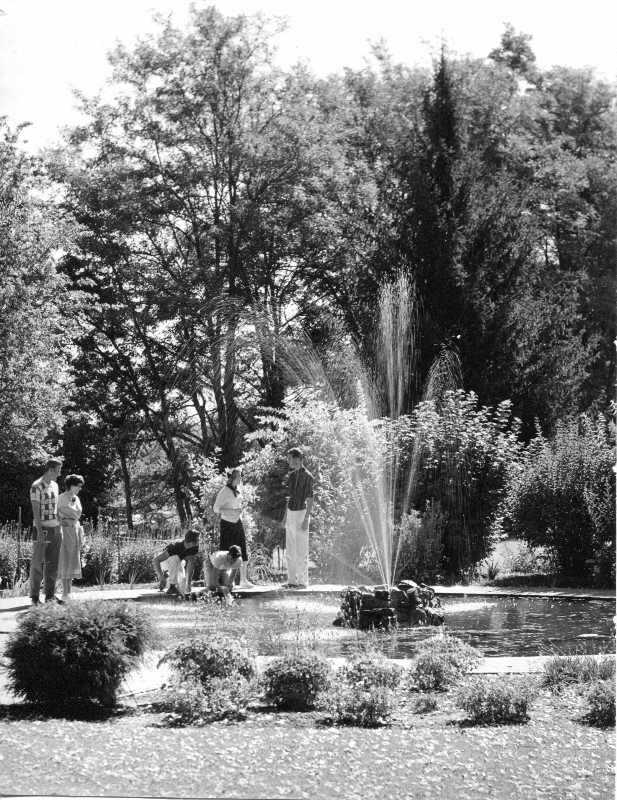 Bob Graves was an active artist and teacher at WVC. Kathi Rivers Shannon worked in WVC public information for more than three decades. 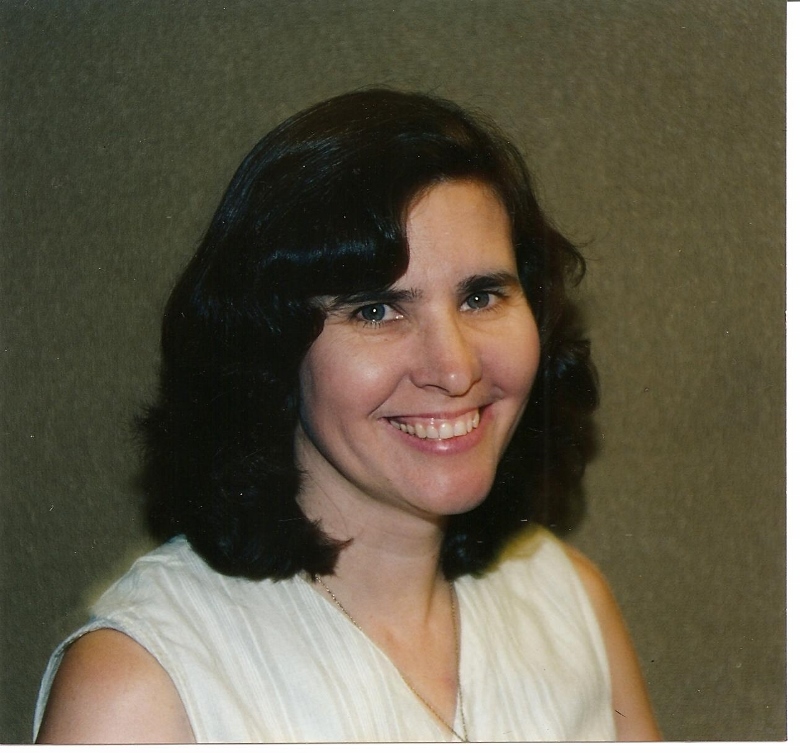 Hear her describe how the college expanded to include Okanogan County.